Please check back frequently, more camps to be added! Our Summer Camp Schedule 2019 will run from Monday, July 8th – Friday, August 2nd. 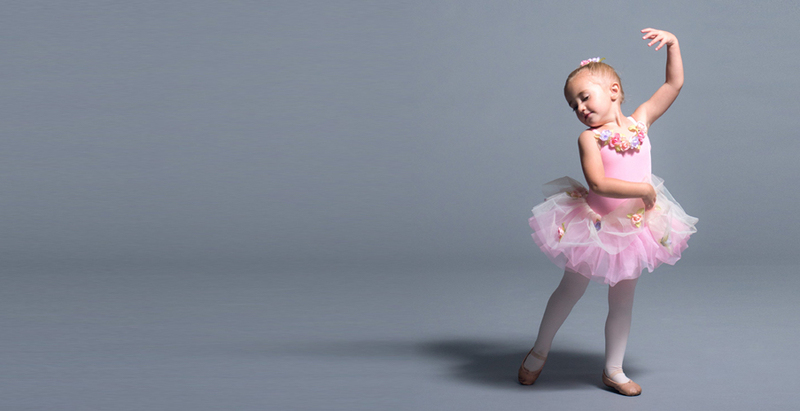 We have a variety of offerings for dancers ages 3-11. Visit the detailed program description pages below to learn more and register. See below for a list links to all of our great summer programs! Need help choosing? Contact us and we’d be glad to help you select the program that is right for you or your dancer! This busy half day camp filled with fun, will keep boys & girls ages 3-5 engaged. 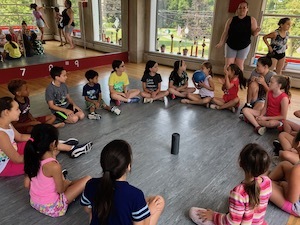 These campers will learn basic dance and acro skills, will sing, play games, do crafts and more! These campers should bring a snack and water bottle. 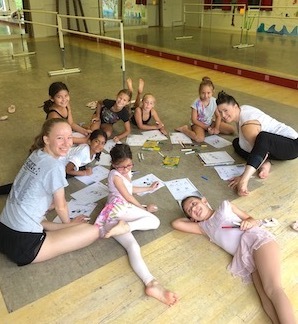 We offer full and half day dance camp for ages 5-11. Campers will have fun day filled of dance, acro, singing, theater, games, crafts and more! Special days will include face painting, balloon animals and more! These campers should bring a small snack, water bottle and Lunch if attending full day camp. Boy’s only Hip Hop/Acro camp! Our Boys Only classes offer a creative, athletic experience while developing coordination, motor skills, and rhythm through movement and music. Classes promote fitness and positive self-esteem, as well as building confidence to perform. Acrobatics teaches flexibility, balance, strength, muscle control, discipline & concentration. This camp will focus on fundamental acrobatic technique. 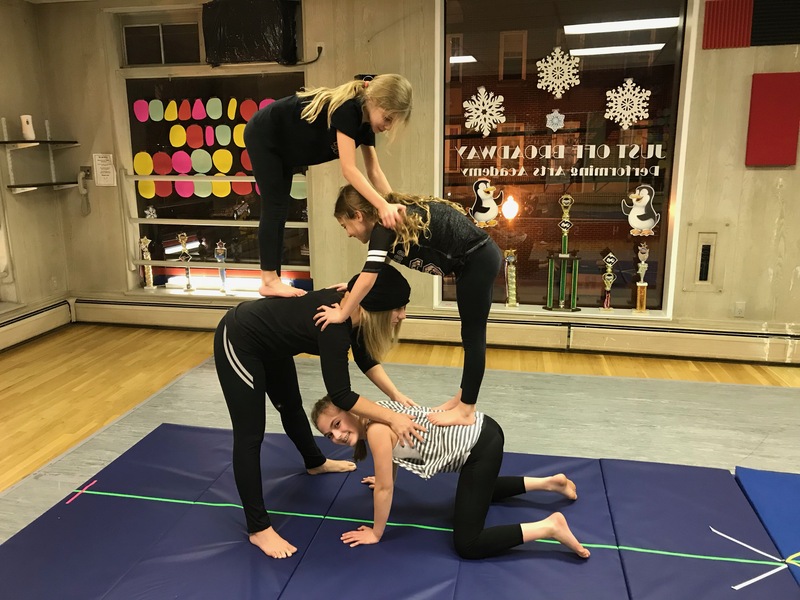 Students will learn such things as handstands, cartwheels, back bends, walkovers, balance, & tricks. This camp is great for students looking to enhance their agility, flexibility, & strength. 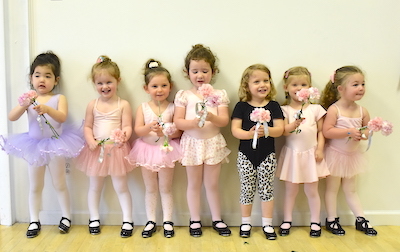 pirouettes (a fancy name for spins) dress up, tea parties and more!